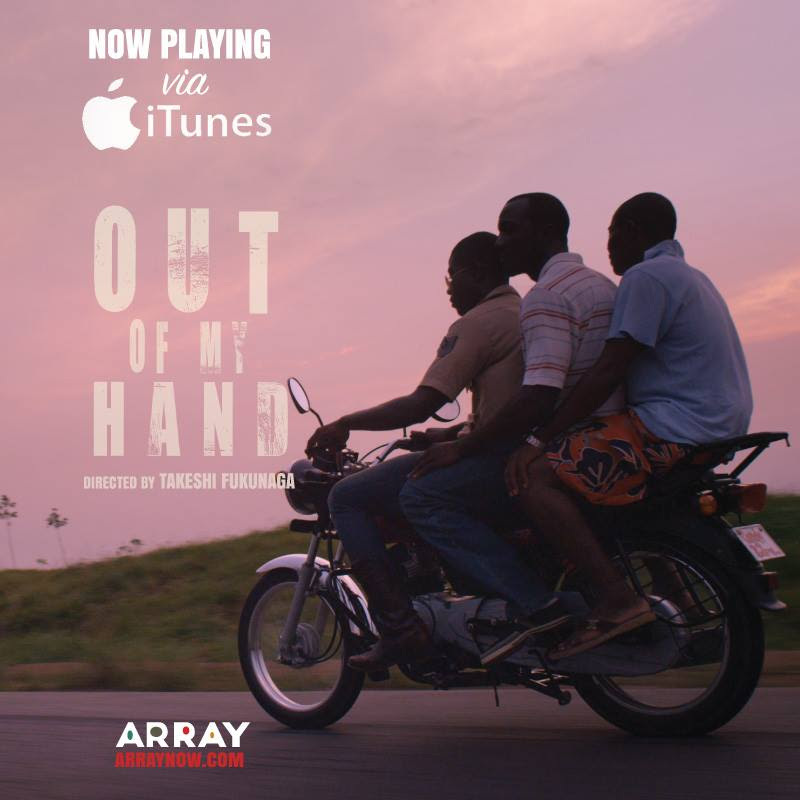 Super excited that Out of My Hand will be finally released in Japan this summer! 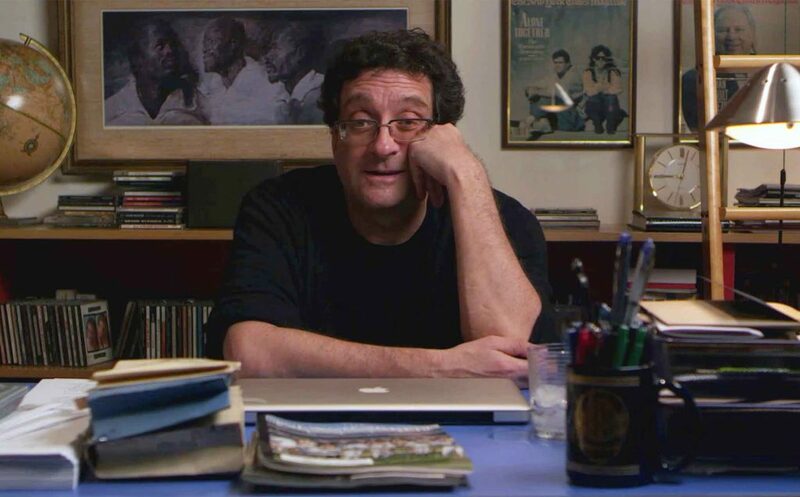 Has NYTimes critics’ pick OBIT screened in your city yet? We open this Friday in 11 more cities across the country, with even more to follow this spring. 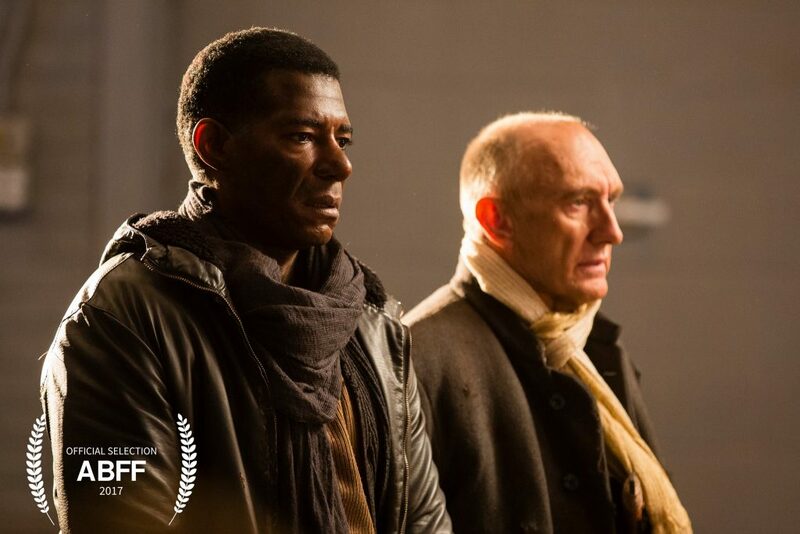 The world premier of Ambition’s Debt will take place this year in Miami, FL at the American Black Film Festival (ABFF), June 14th – 18th. 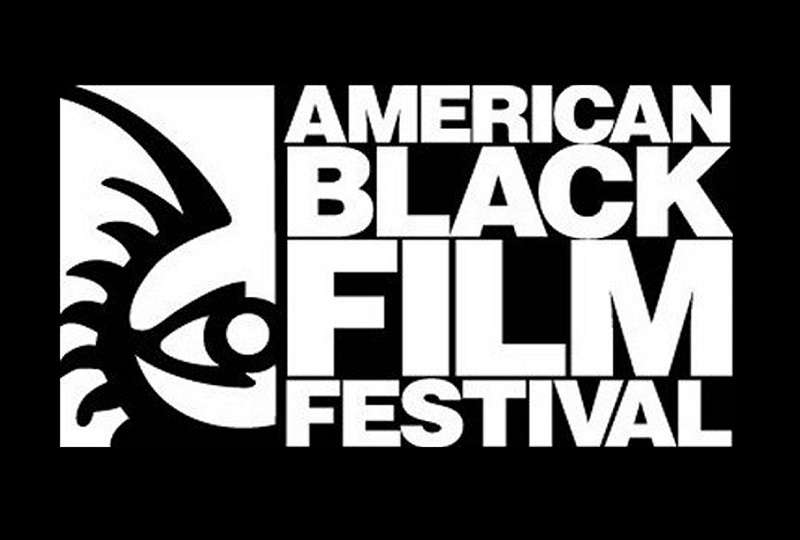 ABFF is an annual event dedicated to showcasing quality film and television content by and about people of African descent, and supporting emerging artists to diversify the images and storytellers working in the entertainment industry. 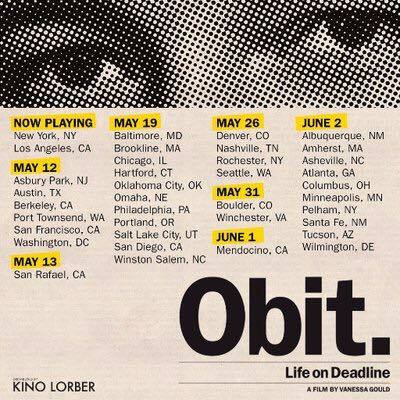 OBIT opens THIS FRIDAY in LA at Nuart Theatre. Director Vanessa Gould & Producer Caitlin Mae Burke will be in town for Q&As throughout the weekend. 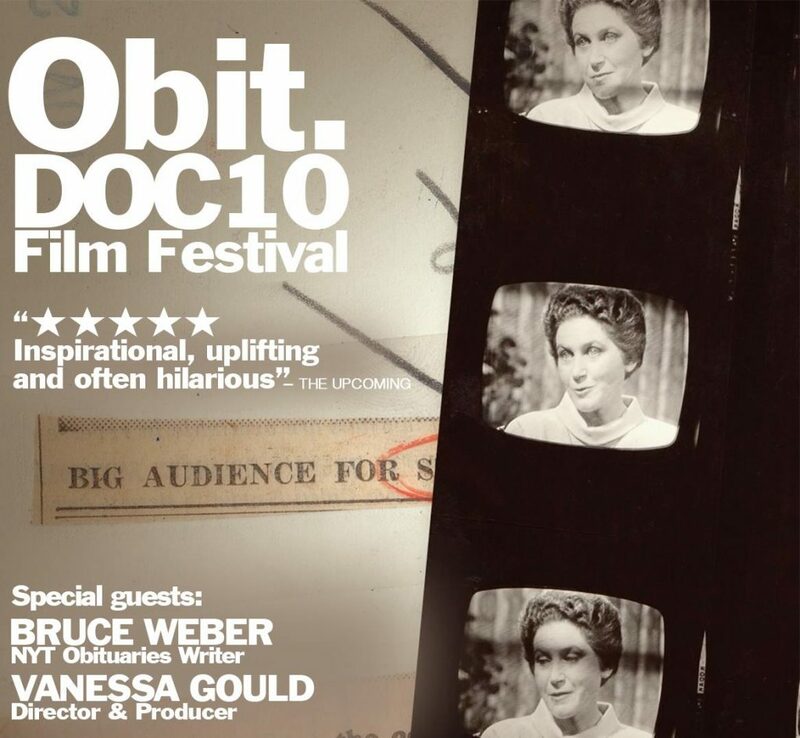 Vanessa Gould’s Obit is 2 weeks away from it’s theatrical opening in NYC! 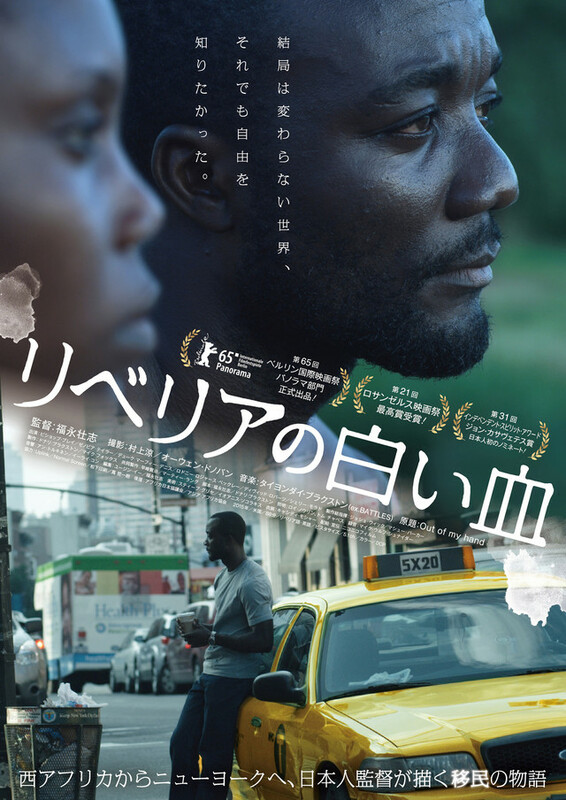 You can catch it at Film Forum & Lincoln Plaza Cinemas starting on Wednesday, April 26th. A very big thank you to our friends at Boulder International Film Festival, Portland Film Festival, Northwest Film Center, and Sedona International Film Festival – so grateful to be part of these extraordinary programs and communities. 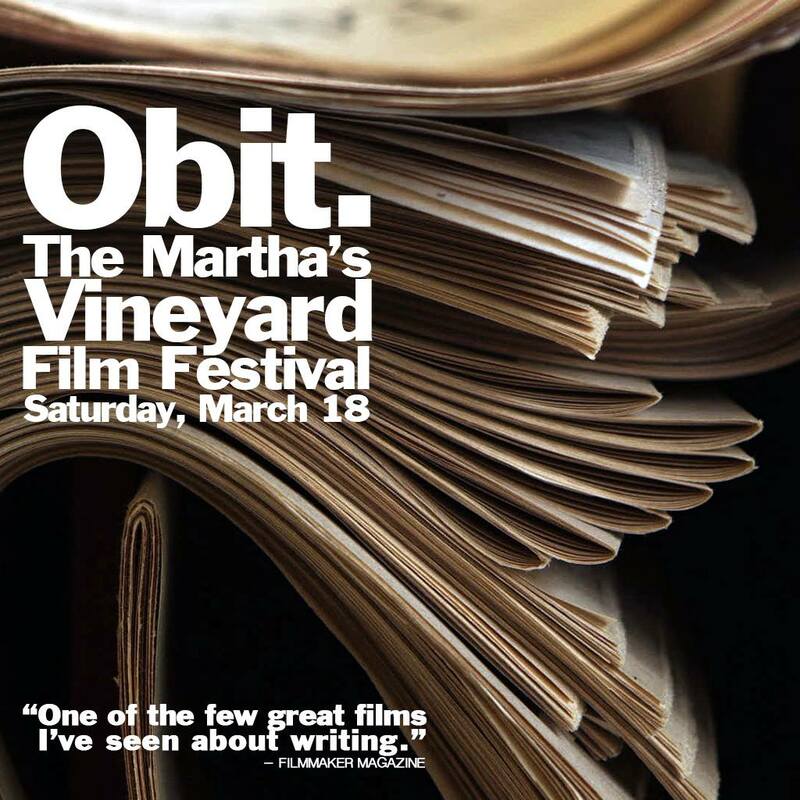 And we are very excited to announce Obit‘s next screenings at Chicago’s DOC10,Wisconsin Film Festival, Fargo Film Festival – and this coming Saturday at the very wonderful The Martha’s Vineyard Film Festival! 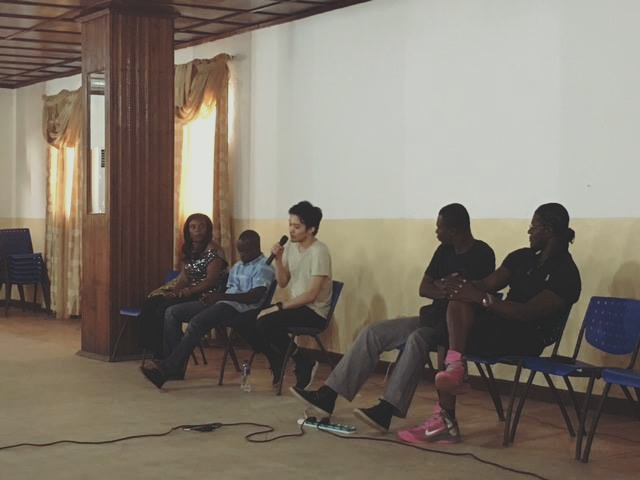 With a help from the Liberia Movie Union and the Japanese Embassy in Liberia, we finally brought Out of My Hand back to Liberia! 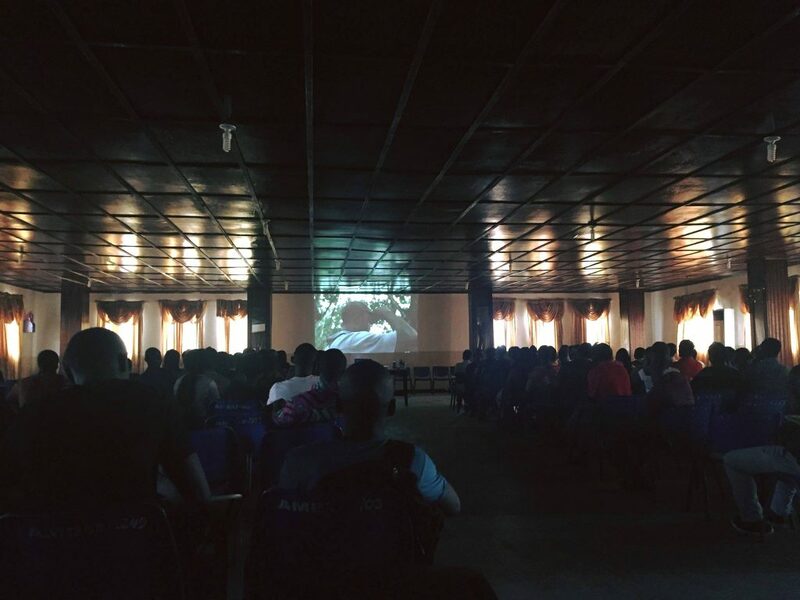 Three free screenings were held in a university and a restaurant in Morovia, and a high school in Margibi county where most of the movie was shot. Encore screening in Portland! 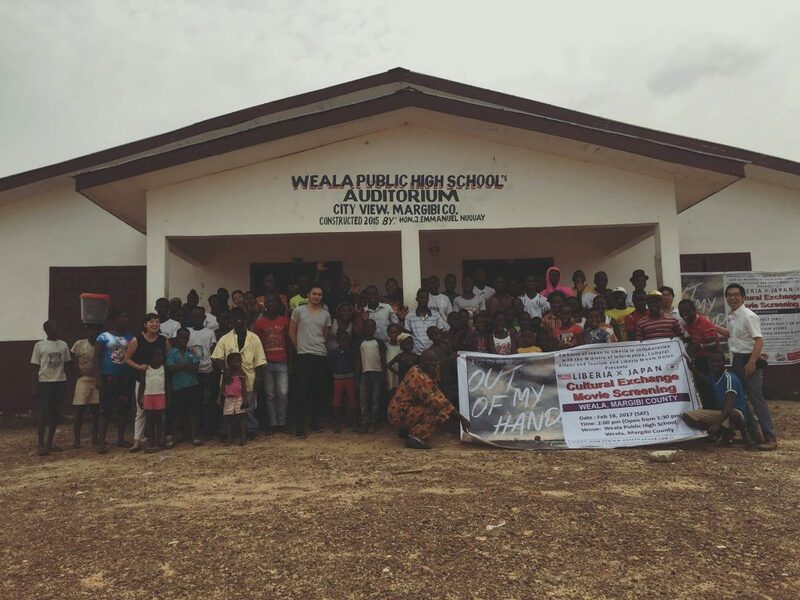 Third screening added in Sedona! 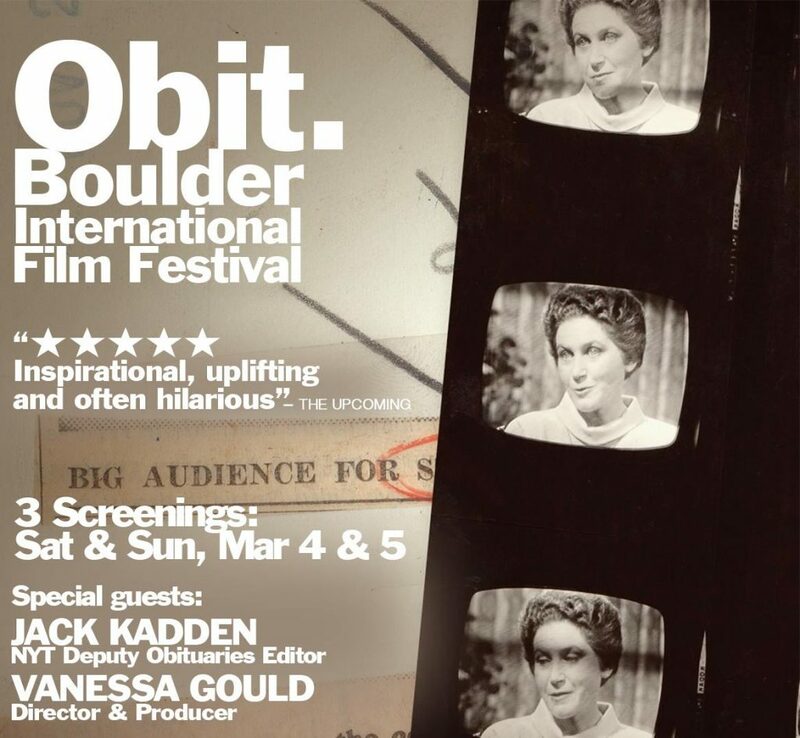 Three screenings in Boulder with special in-person guests! Boulder International Film Festival, Northwest Film Center and Sedona International Film Festival.